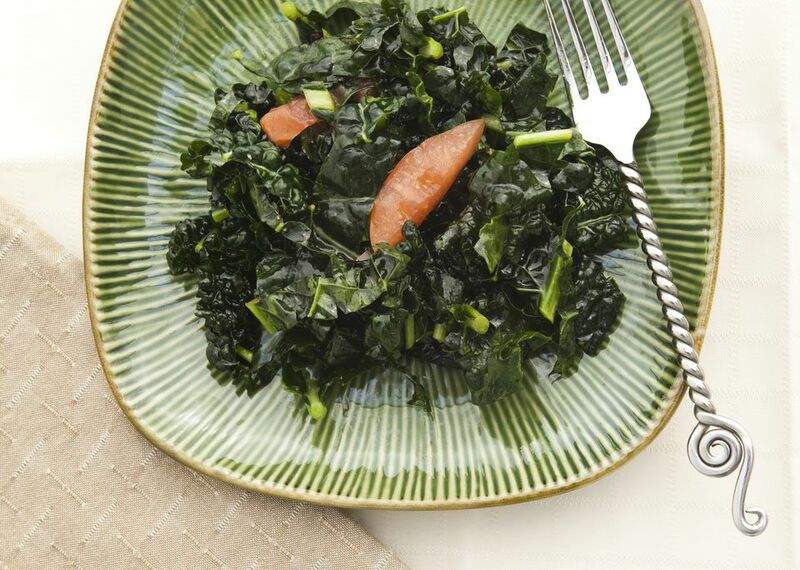 We believe in the tasty power of kale and chard and other cooking greens. Sure, they're good for you, but they're also delicious when cooked properly. Find a way to tempt your palate with my favorite ways to cook greens below. 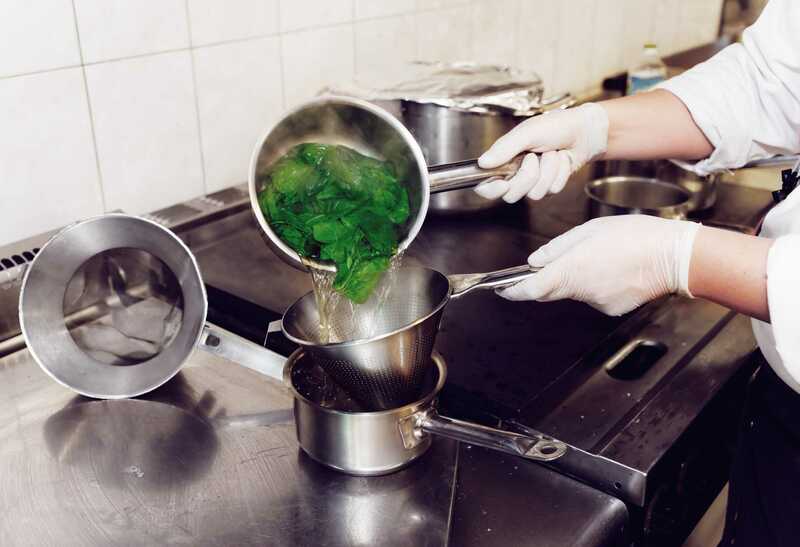 Blanching greens involve dunking them quickly in salted boiling water and then cooling them down just as quickly with cold water. There are a few advantages to doing this. First, it sets their green color. Second, it wilts the leaves down for other preparations. Third–and this is the most useful for most people–it extracts some of the bitterness. For example, if you're new to eating kale, its sharp flavor might strike you as a tad harsh. By blanching it before cooking it in another way, you will make it a bit milder in flavor. Does blanching leech out some of the vitamins? Yes, but not all of them, and slightly fewer kale vitamins are still better than no kale vitamins, which is how many you'll get if you don't eat any kale because you don't like the flavor! Braising means to cook something slowly in liquid. Tougher, heartier greens like kale and collard greens respond extremely well to some long slow heat in an enclosed environment. They become meltingly tender and will soak up the flavor of whatever else you've put in the pot. Bacon, garlic, chiles, and tomato are all good flavor agents. Cooking greens in a frying pan over medium-high to high heat with a bit of butter or oil is a quick and tasty way to serve them. Sprinkle them with sea salt and cook, stirring frequently, until the greens are wilted and tender to eat. Add some minced garlic or shallot if that sounds good; I've been known to toss in some red pepper flakes for some heat. When using greens in soups, you get to cook them down until quite tender, but all their nutrients stay right there in your bowl. This works best with sturdier leaves, like turnip greens, kale, and chard. Stir-frying is like sautéing, but at a higher heat and with more stirring. While you're free to experiment, add flavors more common in Asian cuisines, like soy sauce, fermented black beans, and ginger.